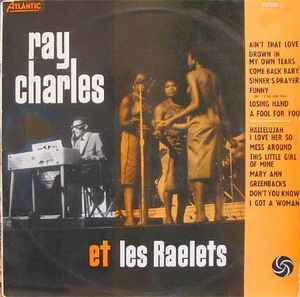 French original 1st pressing 1958 of the 1957 release "Ray Charles"
No date on sleeve nor on label. Original matrix numbers stamped in run-out though, deep groove, rice paper inner sleeve, etc. all points to a release quite soon after the original USA release of 1957. Best guess is 1958, in line with the first Danish pressing.